Washington (AFP) - Almost one-third of the US population -- 100 million people -- either has diabetes or its precursor condition, known as pre-diabetes, said a government report Tuesday. 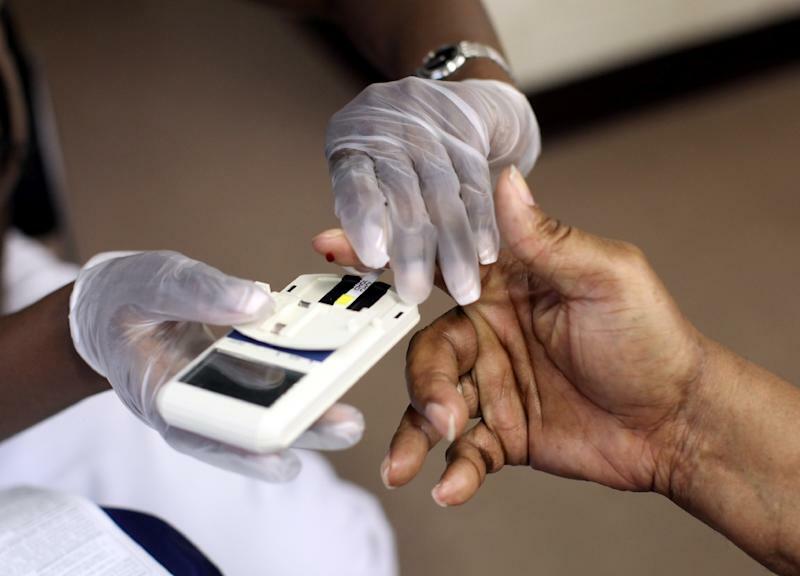 "Nearly one in four adults living with diabetes –- 7.2 million Americans –- didn't know they had the condition," it said. "Although these findings reveal some progress in diabetes management and prevention, there are still too many Americans with diabetes and prediabetes,” said CDC Director Brenda Fitzgerald.